Today, Radianse announced that Planet Fitness in Plainsboro, New Jersey has implemented the Amenity Management Solution, delivering amenity usage reporting and self-scheduling capabilities. The member-facing kiosk allows for scheduling of amenities, giving Black Card Members the ability to sign up for an amenity when it is most convenient for them and then get to their workouts faster knowing they have a time slot saved. The administrative kiosk enables employees to start amenities directly from the front computer, so they can focus on member engagement instead of clipboard clutter and paper processing. And because all amenities are started remotely from the computer, data on their usage is collected and recorded automatically and accurately. Any regulatory requirements, such as the 24 hour tanning rule and time limits based on skin type, are recognized by the Radianse system. This means if someone tries to tan more than once within a 24 hour period, the kiosk will not allow them to schedule the amenity and employees can insure control in staying compliant. “This information is extremely useful to managers and owners,” Chris explained. “They can quickly determine which amenities are most popular, how often they are scheduled as well as how often specific equipment is actually used.” This allows clubs to change their offerings based on what is member preferred as well as properly schedule equipment maintenance and load balance so all equipment of a certain type is used equally. Radianse is the leader in providing intelligent solutions that automatically integrate an ever expanding list of data sources into real-time actionable intelligence. Radianse is able to assist today’s dynamically changing industries in areas ranging from location awareness, patient satisfaction, inmate rehabilitation, safety, customer service, to green initiatives in the fitness industry. Planet Fitness is the fastest growing full size health club franchise in the United States, and has revolutionized the industry with a combination of extremely low prices and a unique, friendly and hassle-free environment. 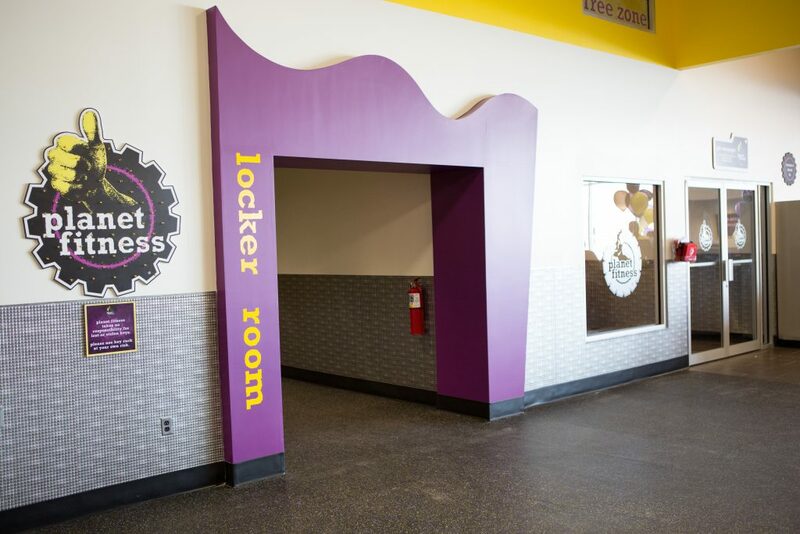 All Planet Fitness clubs feature a wide selection of brand name cardio and strength equipment, and provide unlimited fitness instruction with all memberships.